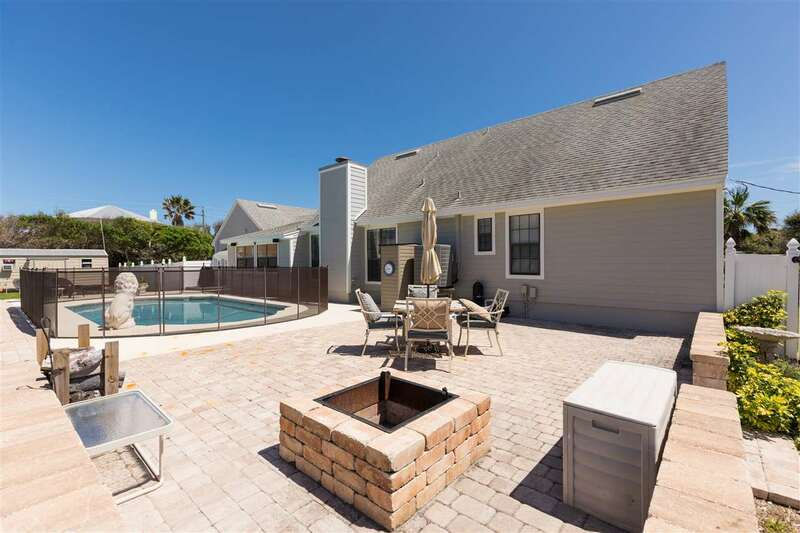 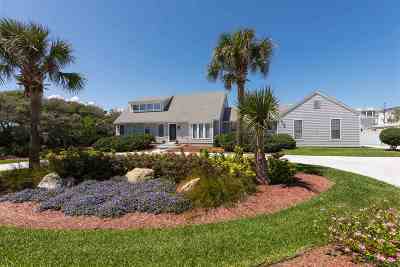 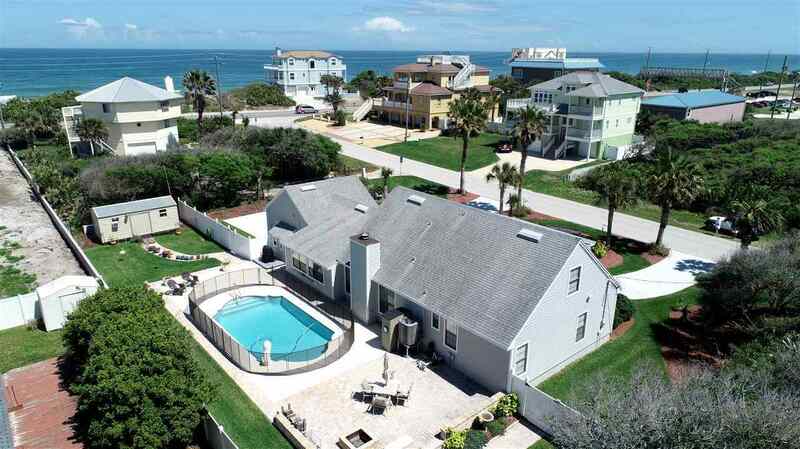 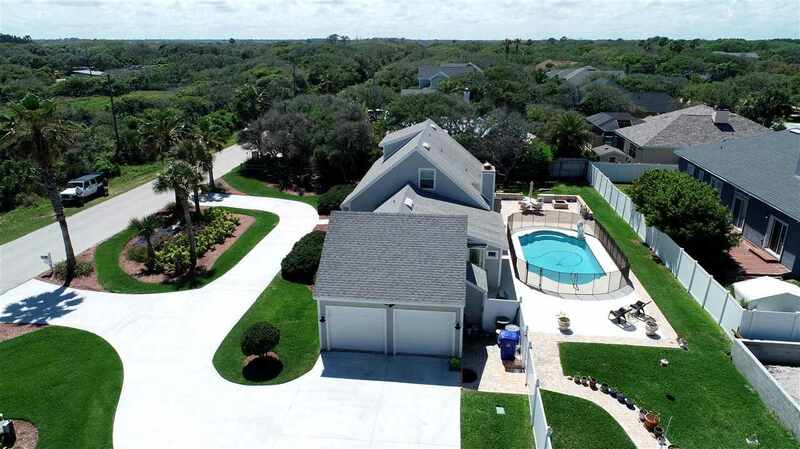 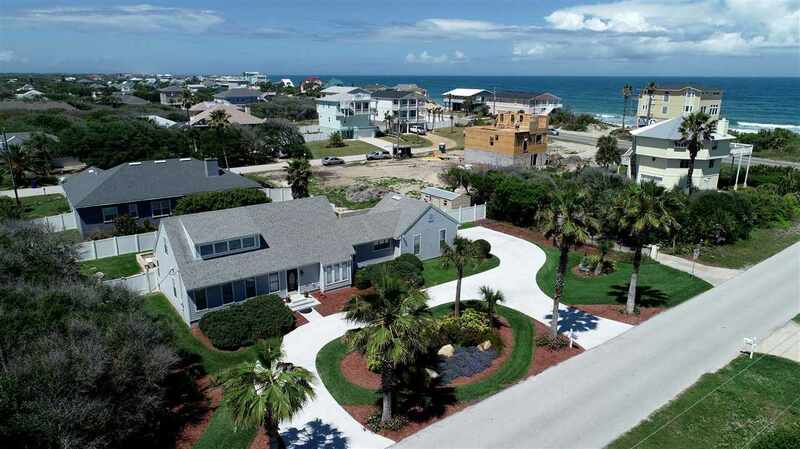 This Beautiful Coastal home is so close to the Ocean you won't be disappointed! 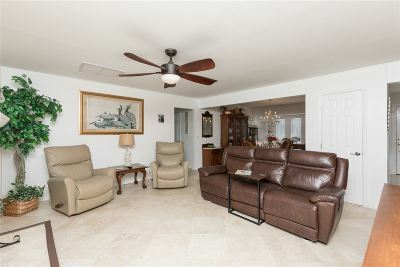 Only 3 homes from Direct Frontage, home offers 3 Bedrooms, 2 Full Baths, 2 Half Baths, In Ground Double Cut Roman Sports Pool w/child fence for security, Fully Fenced oversized lot with beautiful landscaping and lush lawn is just the start for this well maintained home!, As you enter the home you will be treated to beautiful travertine tiles throughout ground floor, wonderful wood burning fireplace is the center piece for living room. 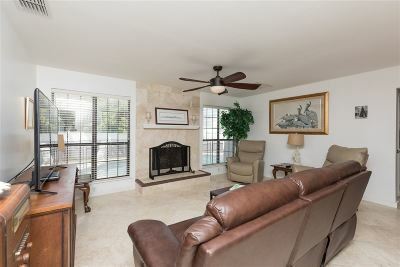 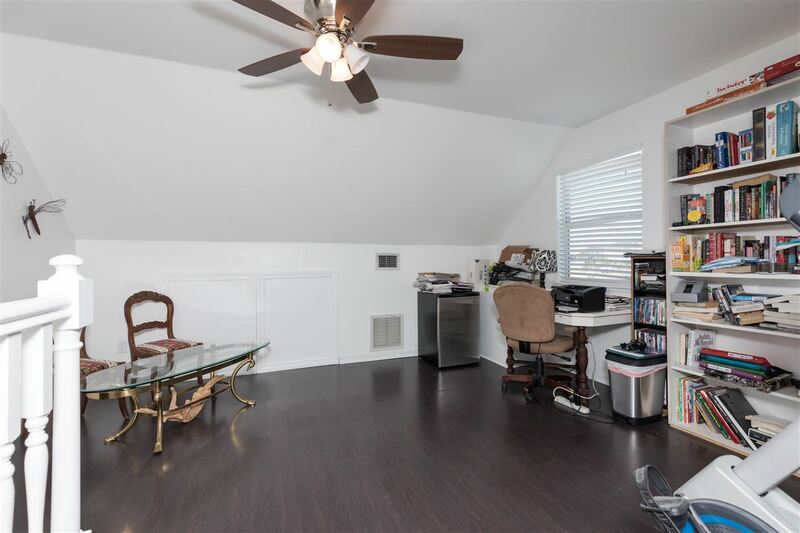 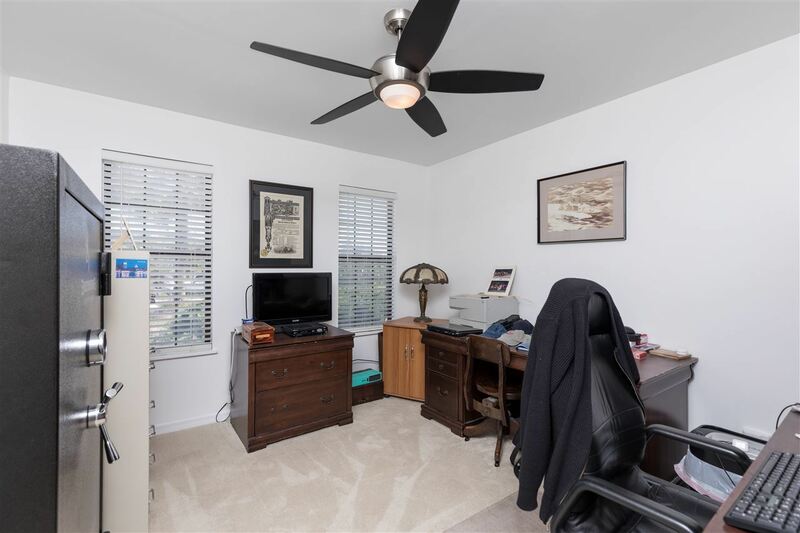 Large home office/Study/Den is situated just off Main living area. 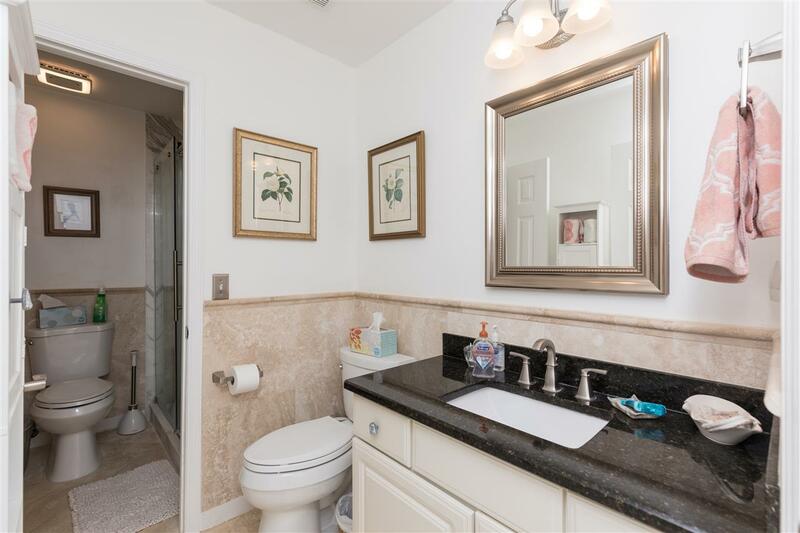 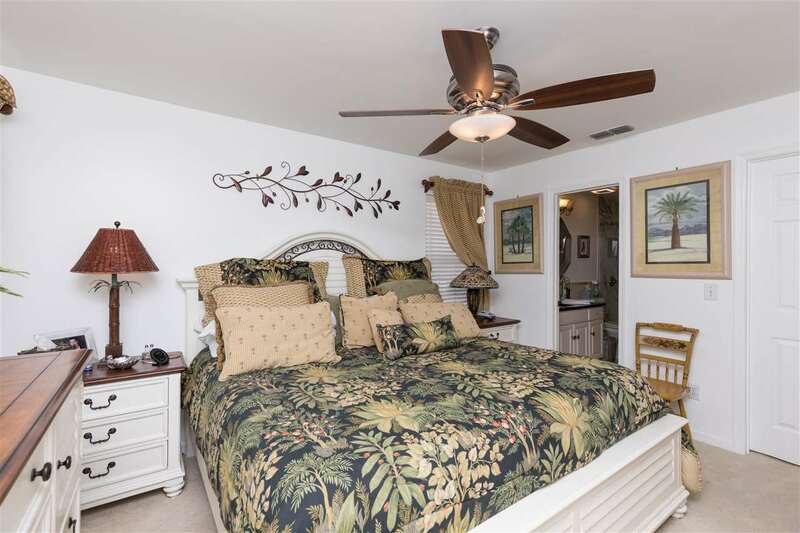 Ground floor spacious Master bedroom and bath. 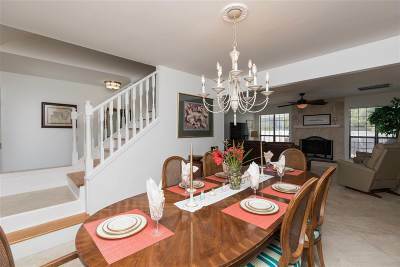 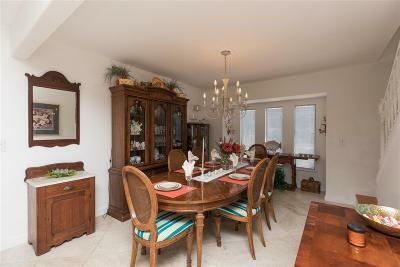 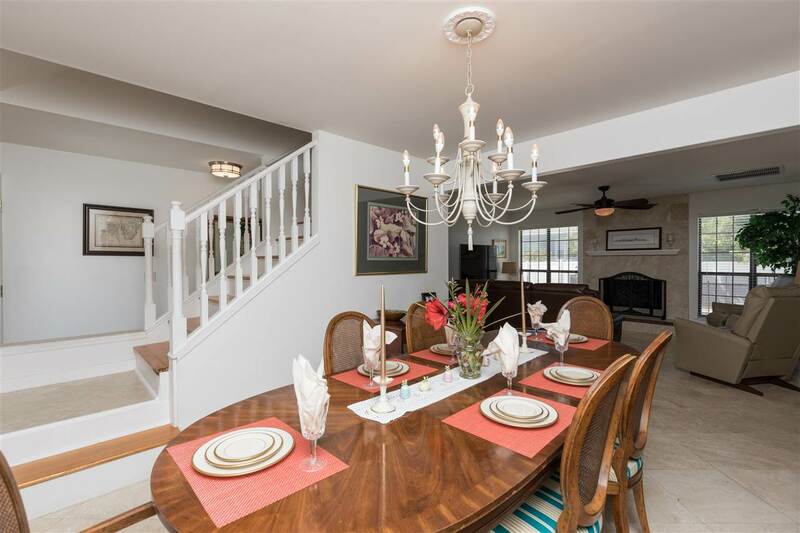 Formal Dining room opens to main living area and Kitchen with ample space that offers a bar ice making unit! 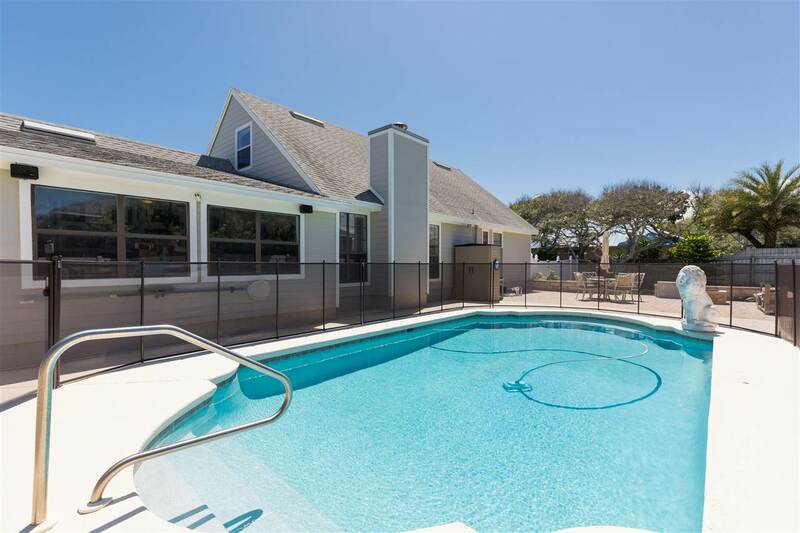 Enclosed porch to Pool, Fire pit and grilling area! 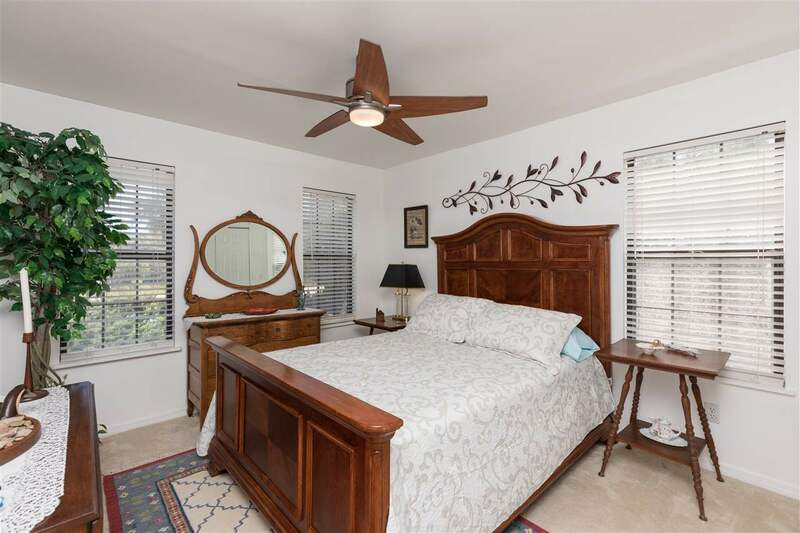 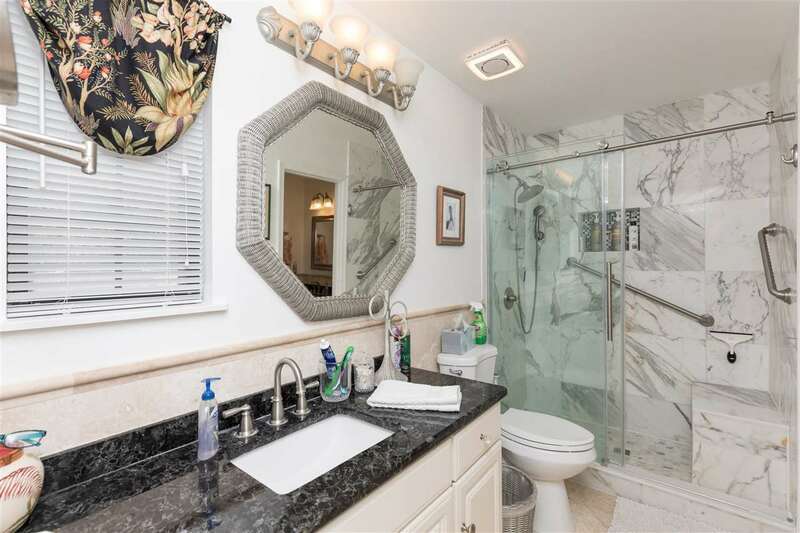 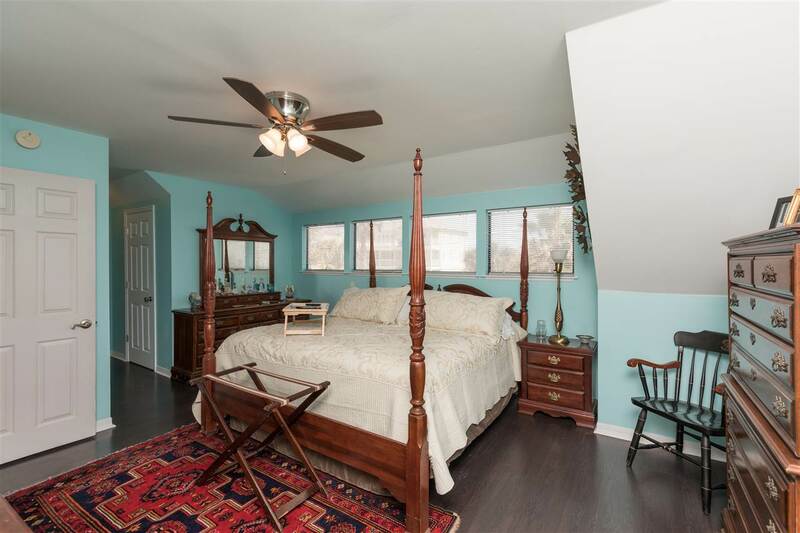 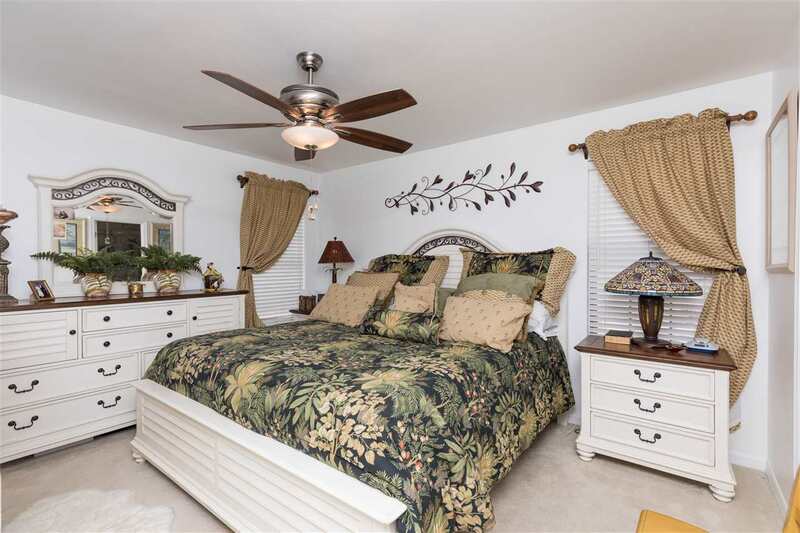 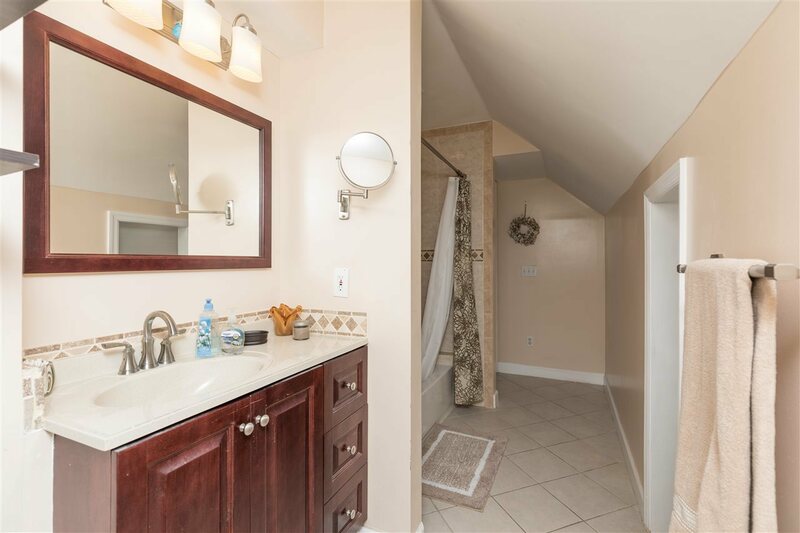 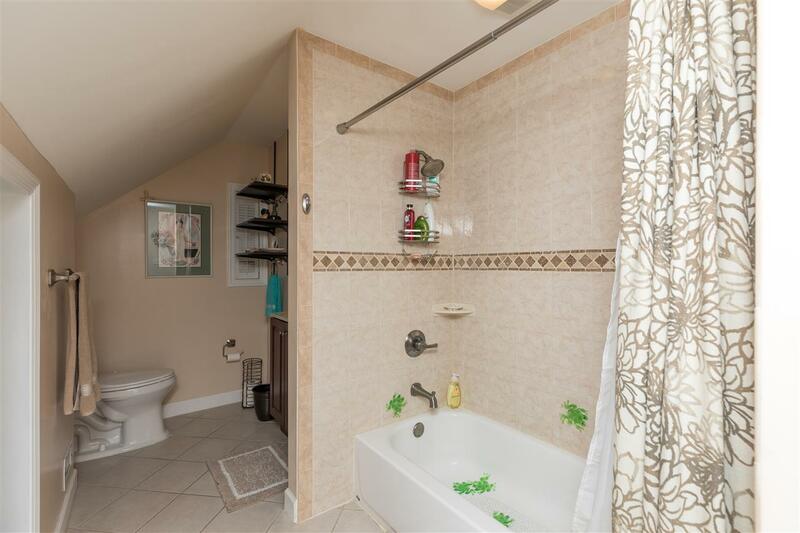 The upstairs offers a loft area with full bedroom, bath and walk-in closet. 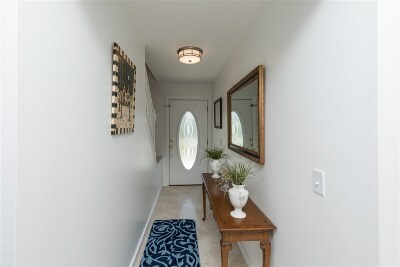 Home is wired and equipped with cameras and lighting for security. 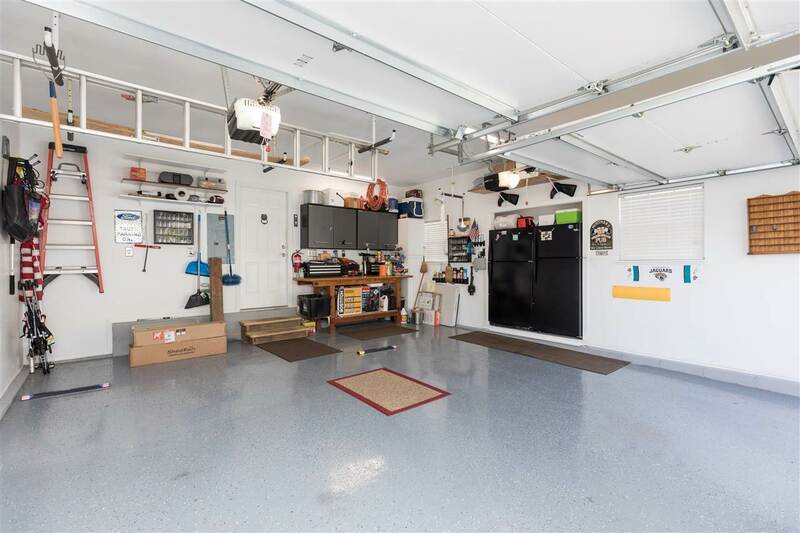 10x20 detached shed with electricity. 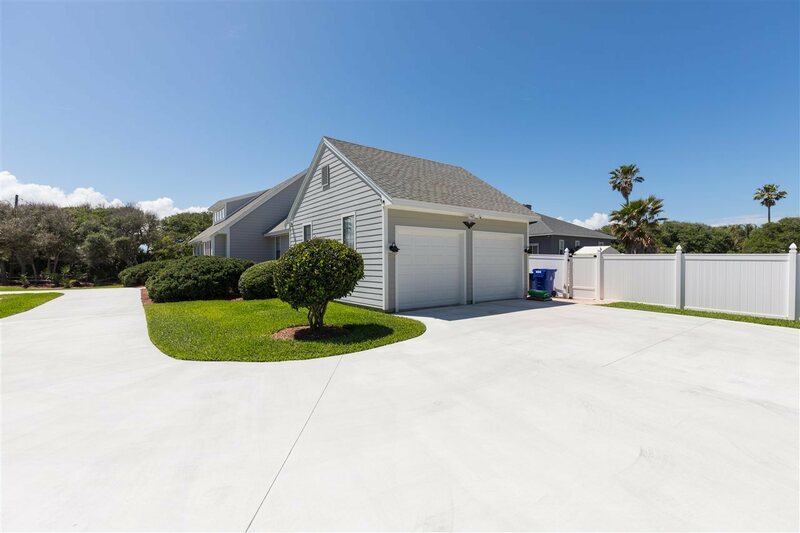 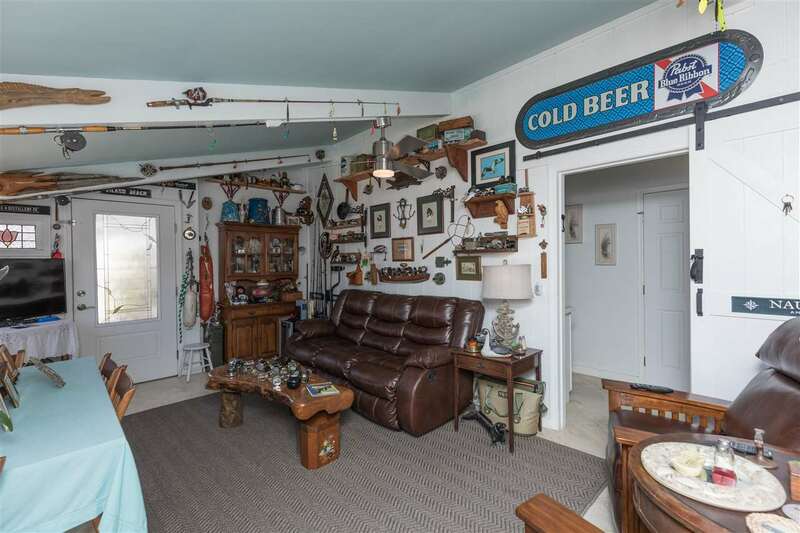 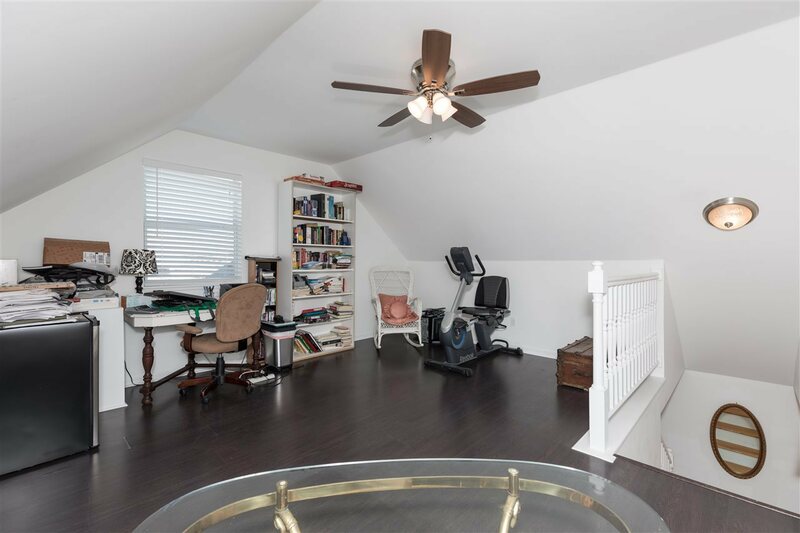 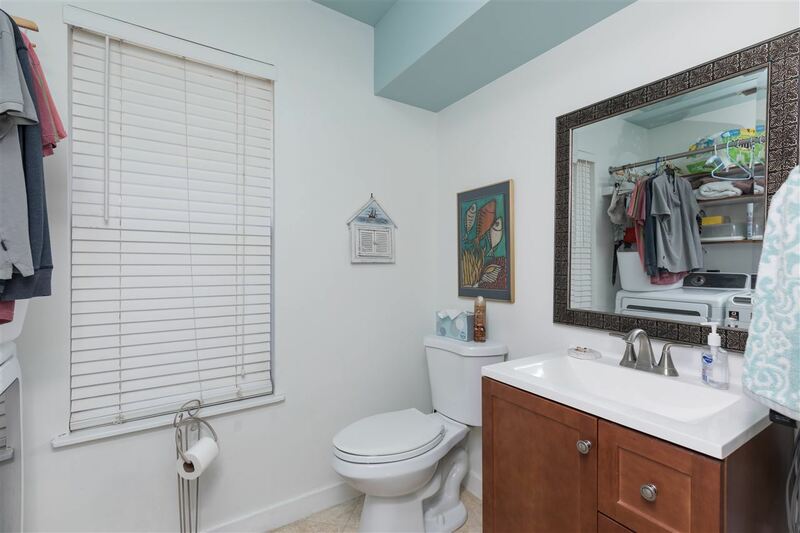 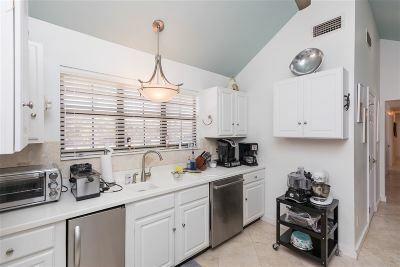 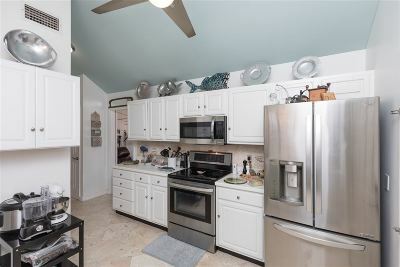 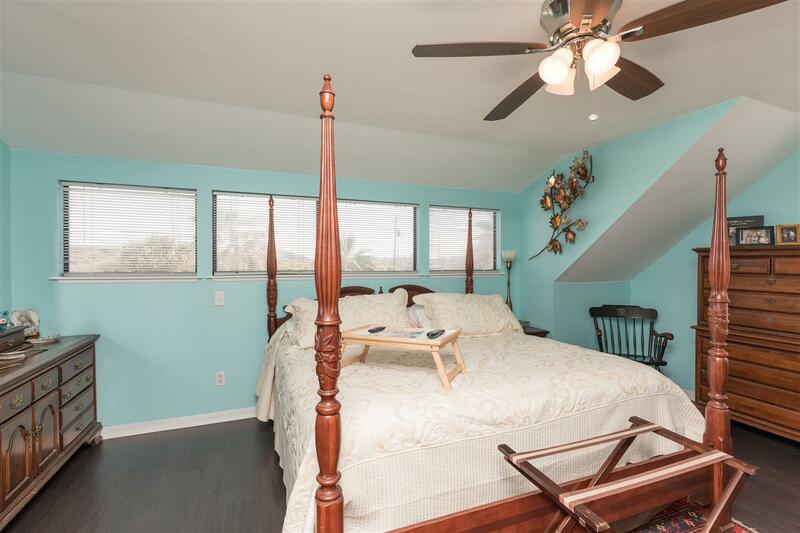 The oversized garage has attic storage with pull down metal stairs, built in workbench, upgraded painted floor, several windows for air flow and exterior shower for rinsing off after your trip to beach. 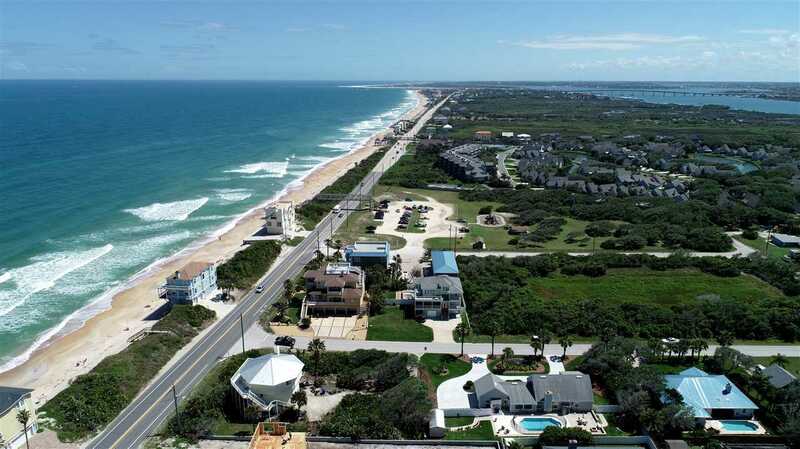 Circular drive for extra parking....all this and more only steps away from our beautiful beach!